These four high-tech fitness tools help you stay motivated even when you're working out at home. Smart fitness tech bridges the gap between instructor-led studio exercise classes and winging it on your own. 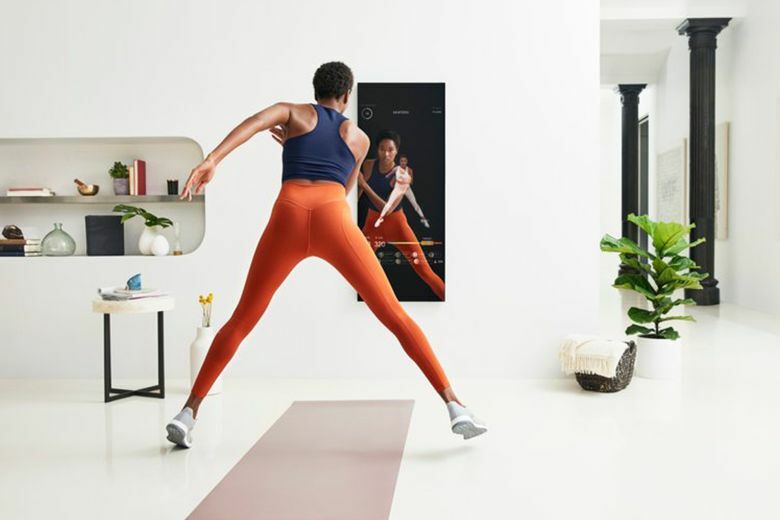 Through apps, built-in touchscreen displays, remote classes and more, you can stay motivated even when you’re working out at home. CNET tested these four fitness solutions to help you get in shape without leaving the house. The good: Peloton’s Tread is well-designed and easy to use — and it offers a wide variety of live and on-demand classes to keep you going when you’re working out at home. The bad: At nearly $4,000, plus a $39 monthly fee for classes, the Peloton Tread is a major investment. The bottom line: If you’re a dedicated runner who wants an extra dose of motivation from classes, Peloton’s Tread might be right for you. 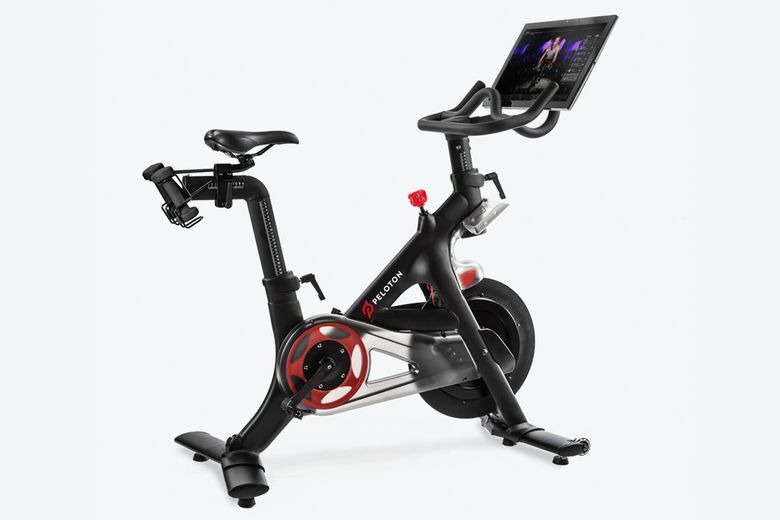 The good: The Peloton Bike is sturdily built and has a variety of spinning classes to choose from. I like that it has space for two water bottles up front and two hand weights behind the seat. The bad: You’ll need to invest in Look Delta-compatible spin shoes and cleats if you want to clip into the Peloton pedals. The $2,245 initial cost of the bike plus the $39 monthly fee to access the classes isn’t cheap. The water bottle holders are flimsy compared with the rest of the bike. The bottom line: If you’re a dedicated indoor cyclist, the Peloton Bike is a worthy spurge. 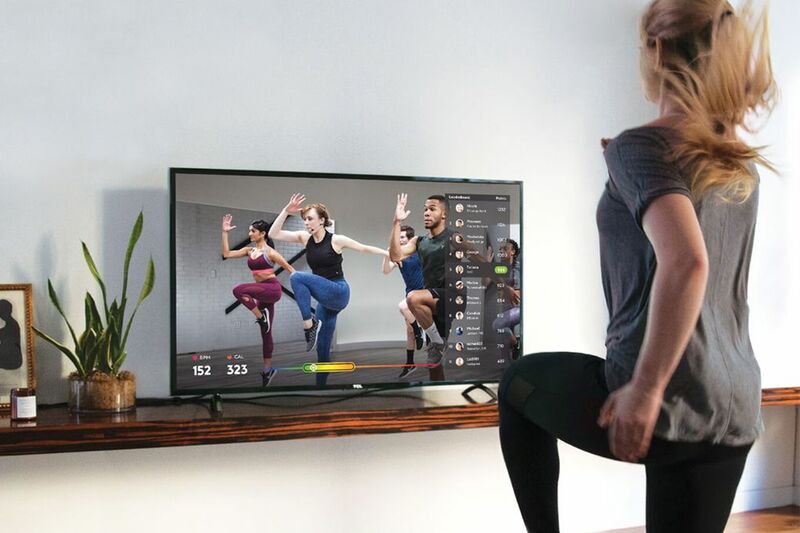 The good: ClassPass Live is affordable and has a ton of exercises to choose from. Studio participants working out alongside the instructor makes it feel more like you’re there with them. The bad: The app has a weird layout, making it difficult to find the classes — and other features — you want. The heart rate monitor didn’t work. The bottom line: ClassPass Live is a reasonable option if you want a wide selection of classes at a relatively low price. The good: Keep an eye on your form while you take part in live and on-demand workout classes. The slim design is a great space saver and a solid alternative to bulkier home fitness equipment. The bad: With a $1,495 upfront cost and a $39 monthly fee, Mirror isn’t cheap. There’s no Android app and it doesn’t support any third-party fitness apps or smart home platforms. 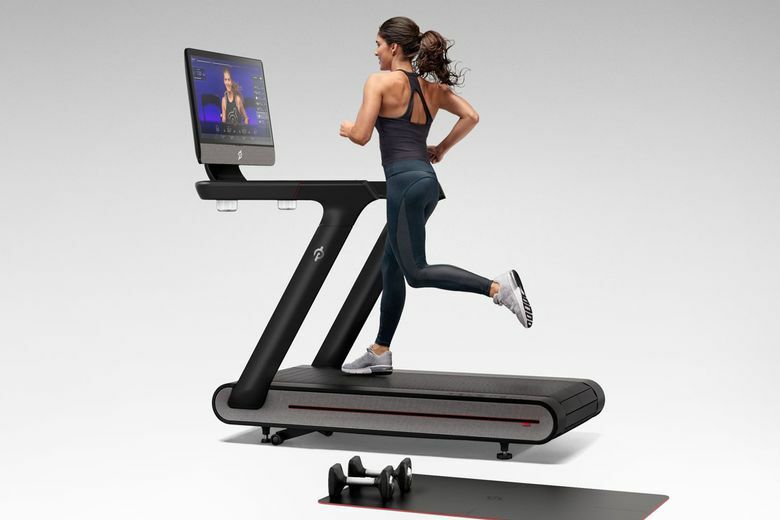 The bottom line: Mirror’s variety of classes, efficient mirror-screen design and simple app make it a suitable, albeit pricey, at-home substitute for the gym.